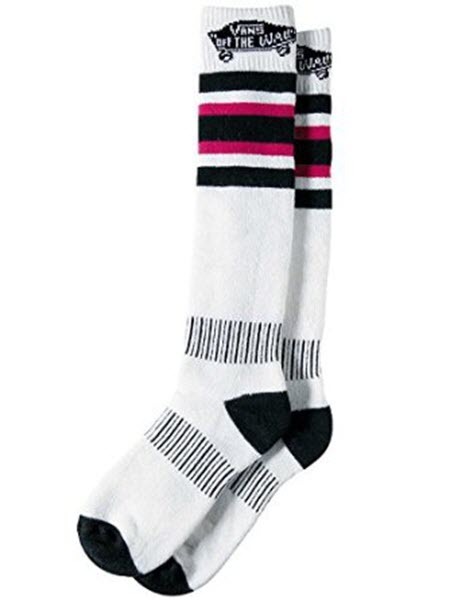 Specifically designed for snowboarders, the Ultralight Wool Sock by Burton is quick drying and will support your ankle for a lightweight riding dream. Chafe-free toe seams and stay comfort bands will make sure that you never need to worry about your socks again, leaving more time to think about where your next pop will be. Features Quick Drying and Stink Proof Footbeds Elastic Arch and Ankle Support Chafe-Free Link Toe Seam Sock Lock Reinforcements DRYRIDE Ultrawick Venting Toe Panels Stay High Comfort Band Lightweight Glossary DRYRIDE Ultrawick:Highly breathable and ultra-fast wicking fabric that uses microscopic fibres to pull heat-robbing moisture away from your skin. It also has maximum stretch for mobility, Softlock seams for a chafe-free ride and an antimicrobial finish. Water droplets are elevated, causing them to bead and roll off for long-lasting performance that wont break down over time, or alter the fabrics look and feel. Size: M|M/L|S|S/M.